A city man was arrested on Thursday night in connection with the homicide at Paterson Billiards, according to the Passaic County Prosecutor’s Office. 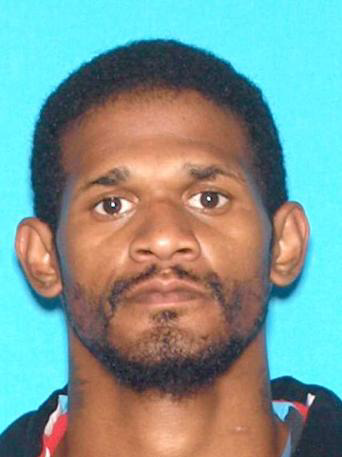 Leroy Hodgson, 33-year-old, was arrested at the Wayne Hills Mall by members of the Passaic County Sheriff’s Office. He has been charged with first-degree murder and three weapons offenses, authorities said. Hodgson is accused of killing 34-year-old Dontrelle Horne at the 183 Market Street on December 1, 2017. Authorities said Hodgson became involved in a verbal altercation with the victim that led to shots being fired. Hodgson allegedly shot and killed Hornes. Hodgson is scheduled for a court hearing on Friday at 1:30 p.m. The state will file a motion for pretrial detention, authorities said.